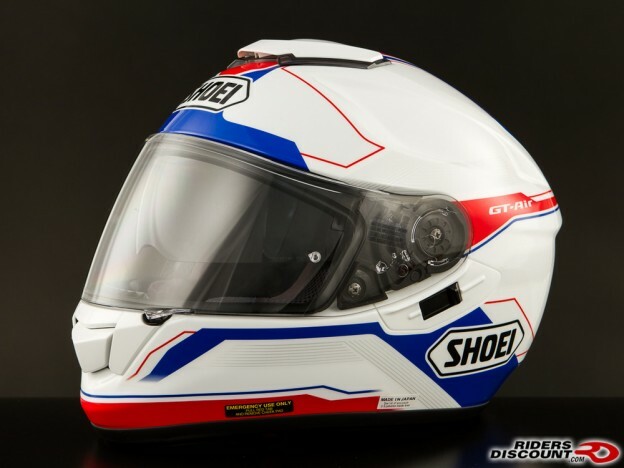 This entry was posted in Product Reviews and tagged GT-Air, Motorcycle, Motorcycle Helmets, newly released, Product Review, Riders Discount, safety gear, Shoei Helmets on March 29, 2013 by Riders Discount. This entry was posted in Race Team and tagged 675R, Daytona, Daytona 200, Daytona 675R, Motorcycle, Motorsports, Racing, Riders Discount, Triumph Motorcycles on March 19, 2013 by Riders Discount. This entry was posted in Race Team and tagged AMA Pro, AMA Pro Racing, AMA Road Racing, Motorcycle, Motorsports, Racing, Riders Discount, Road Racing, Triumph Motorcycles on March 15, 2013 by Riders Discount. 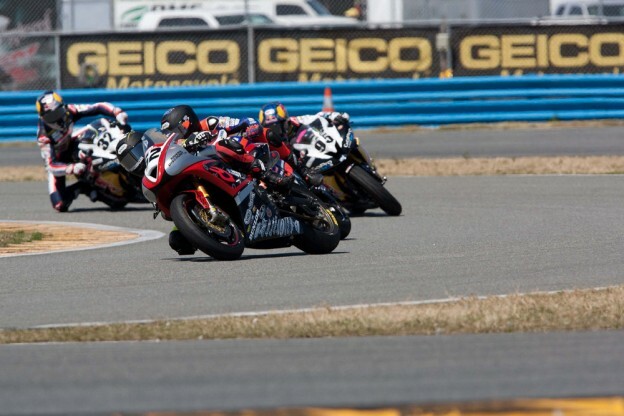 This entry was posted in Race Team and tagged 675R, AMA Daytona SportBike, AMA Pro, AMA Road Racing, Daytona, Daytona 200, Joey Pascarella, Motorsports, Racing, Riders Discount, Road Racing, Sportbike, Triumph, Triumph Motorcycles on March 12, 2013 by Riders Discount. This entry was posted in Athletes and tagged AMA Road Racing, Harley, Harley Davidson, Motorcycle, Motorsport, Racing, Riders Discount, Road Racing, XR1200 on March 8, 2013 by Riders Discount. Joey Pascarella – Ready to Start 2013! This entry was posted in Athletes and tagged 675R, AMA Pro, AMA Road Racing, Daytona 675, Daytona Sportbike, Motorsport, Racing, Riders Discount, Road Racing, Triumph, Triumph Motorcycles on March 5, 2013 by Riders Discount.